you have to write the negative and interrogative of the sentences. 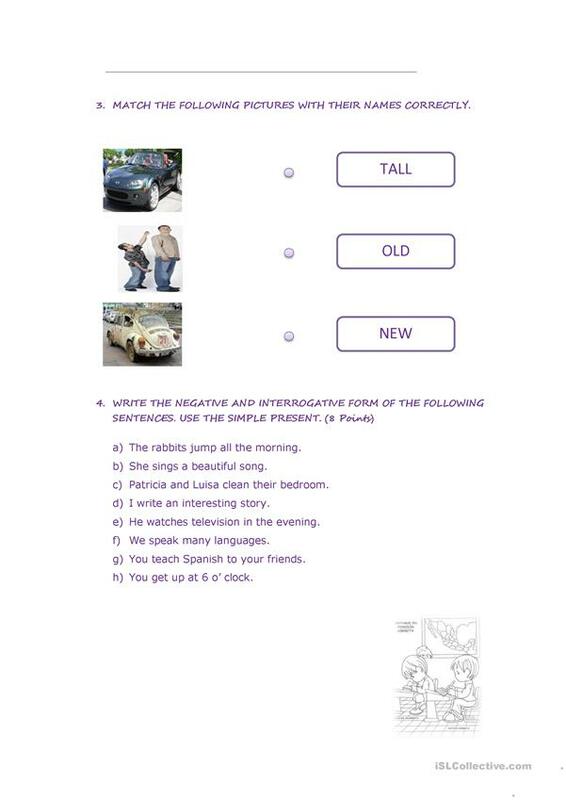 use present progressive and next exercises you have to do the same but in present simple. 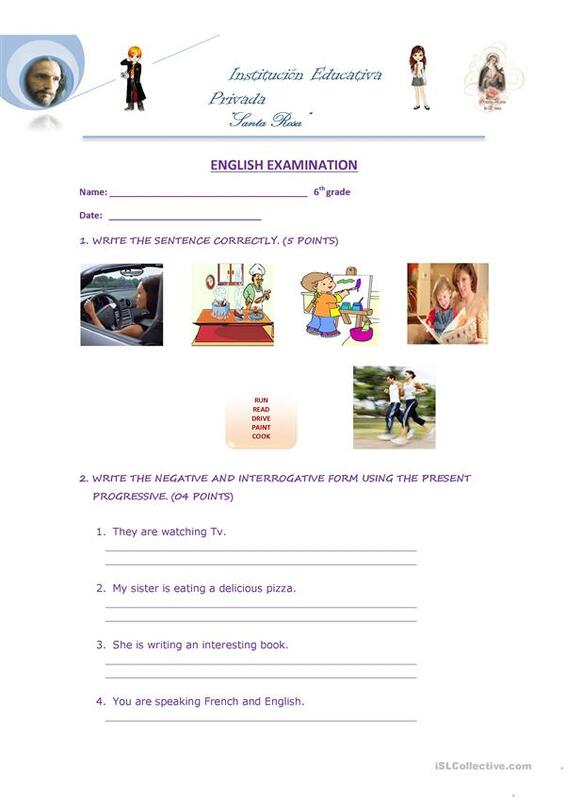 This downloadable printable is meant for elementary school students at Beginner (pre-A1) level. It is valuable for teaching Present continuous (progressive) tense in English, and can be used for improving your groups' Writing skills.